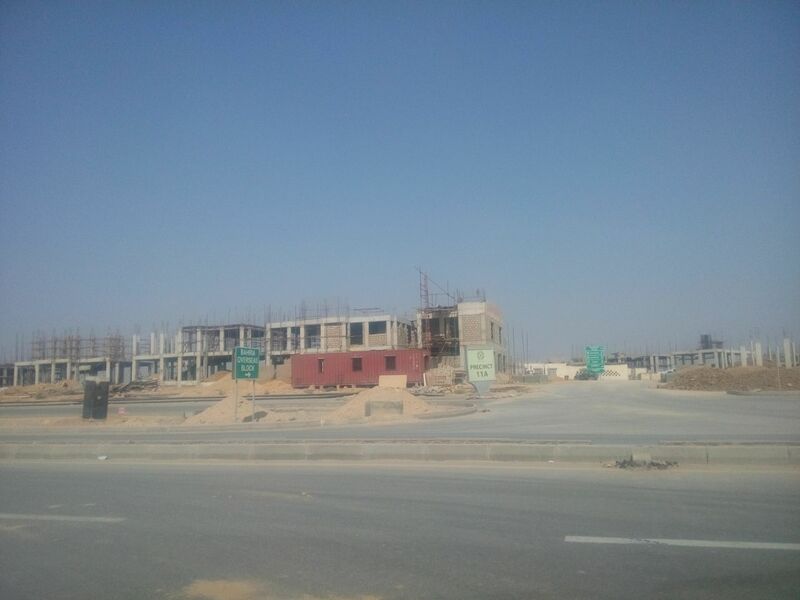 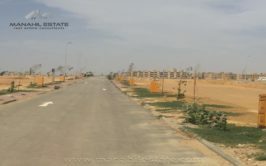 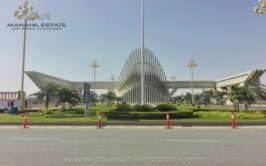 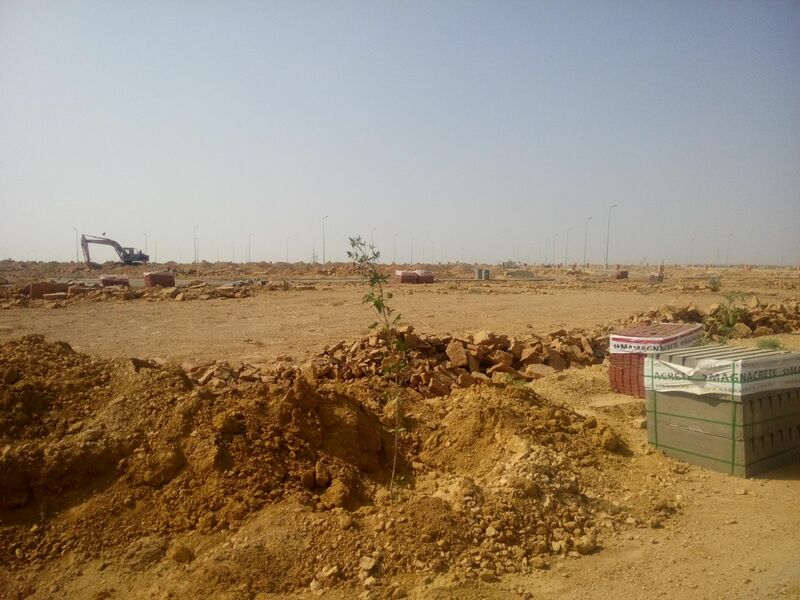 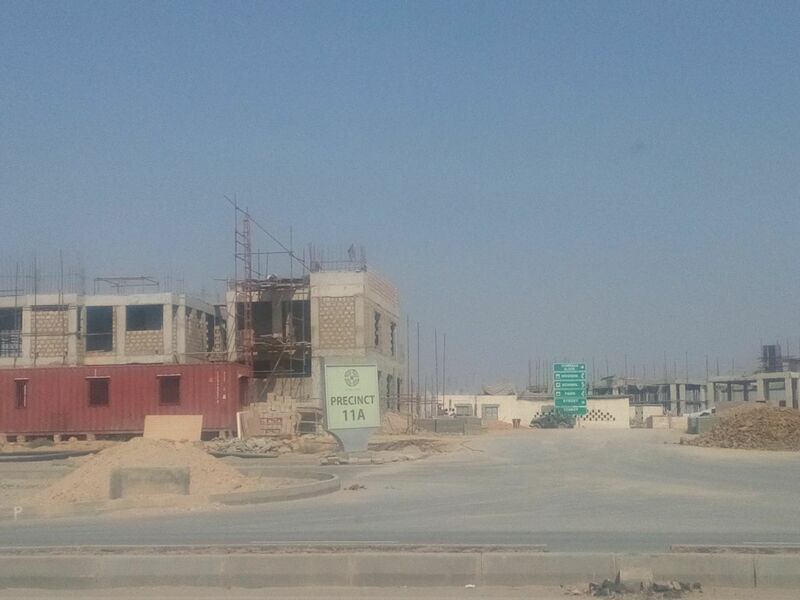 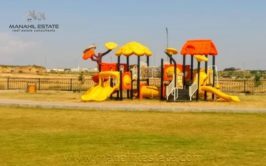 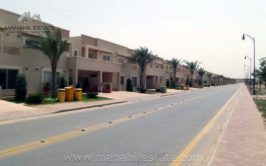 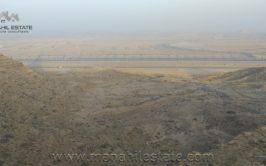 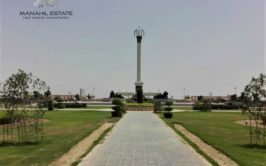 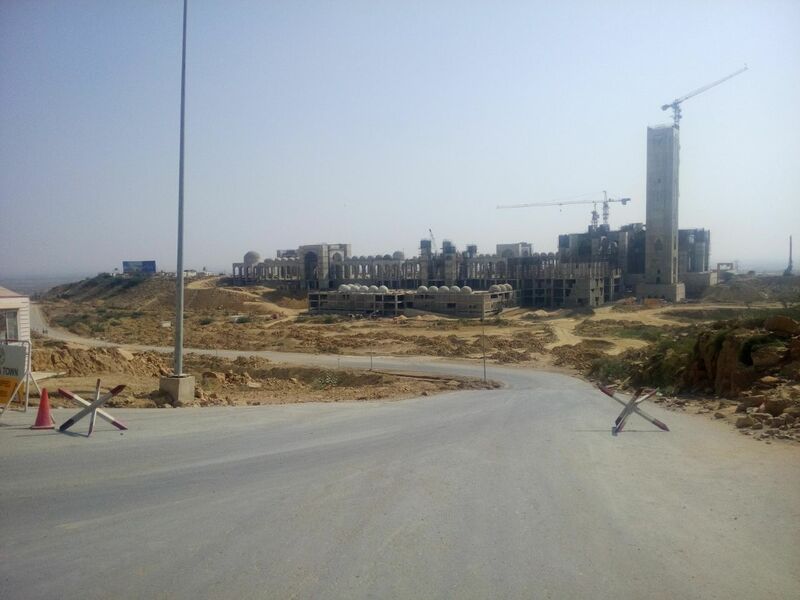 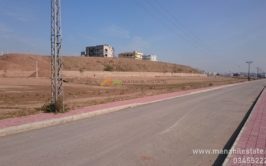 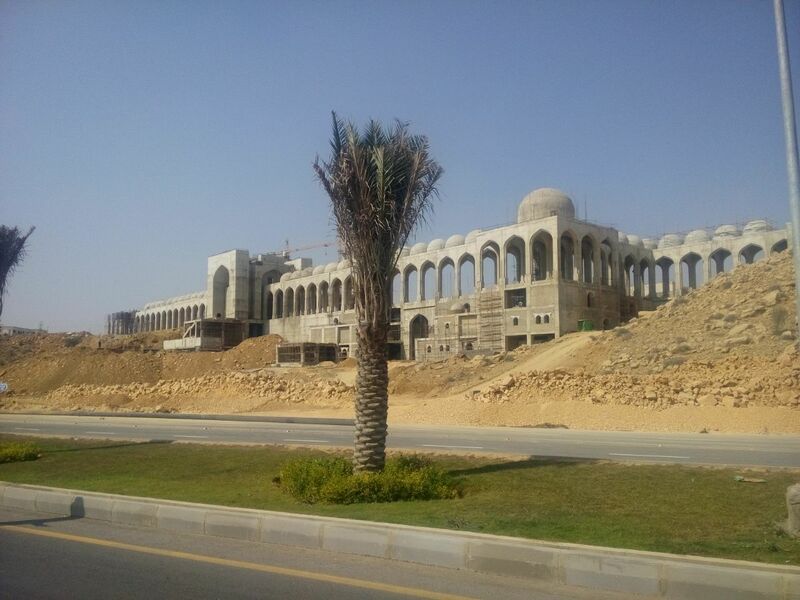 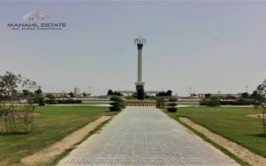 We have a prime location residential plot available for sale on 80ft main entrance road on precinct 15A in Bahria Town Karachi. 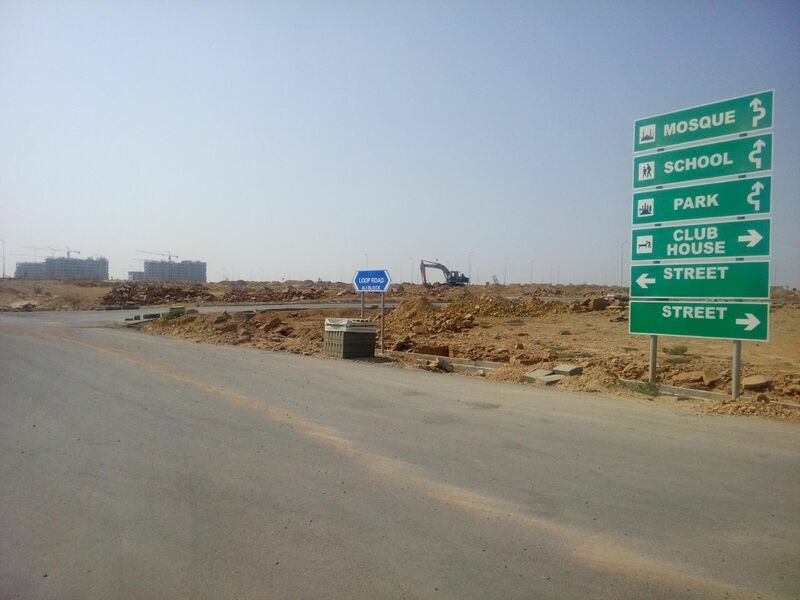 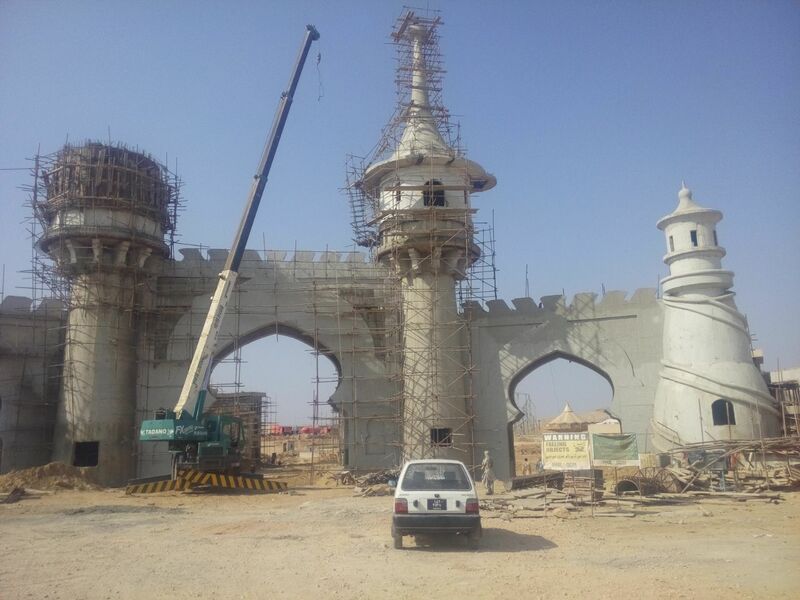 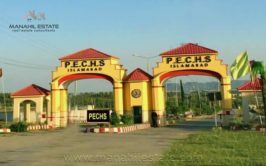 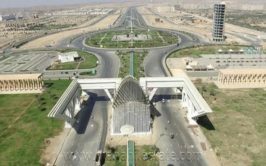 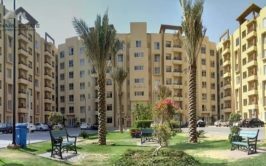 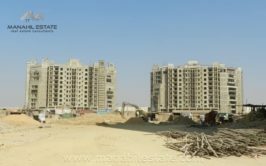 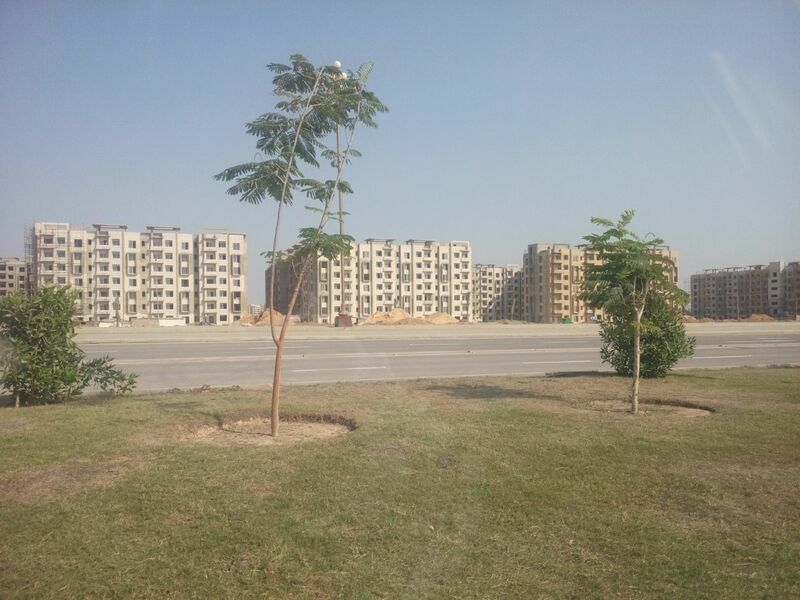 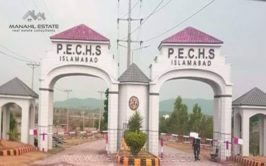 It is a very ideal location having direct entrance from main Jinnah Avenue and development work is currently in progress in this part. 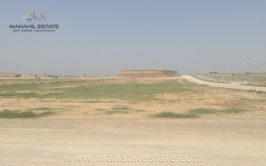 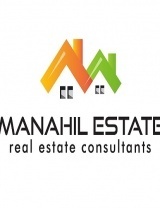 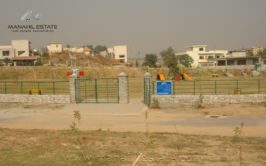 We have plot available in 80series, and price is just 7 lac + 11 installments.